Myxer currently represents over 30 million unique users that come to the site to download entertainment content. The promotion saw Myxer creating a More Malice content channel especially for the launch. 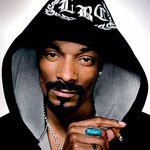 Snoop Dog utilized this channel to deliver exclusive behind the scene mobile entertainment video content about the album release as well as a mini movie Malice N Wonderland to the millions of music and hip-hop fans on Myxer’s platform. 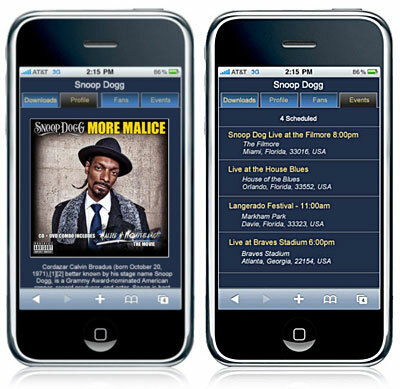 This More Malice content channel also include ringtones and wallpapers, and was promoted by embeddable widgets that featured on numerous major music and hip-hop websites as well as on Snoop’s various social networking platforms. “It is becoming clearer by the day, that artists’ fans want to use their mobile phone as the connection vehicle to their favourite artists. We recently launched MobileStage as a free, customizable mobile web site for artists and the response has been great.” said Myk Willis, CEO of Myxer.